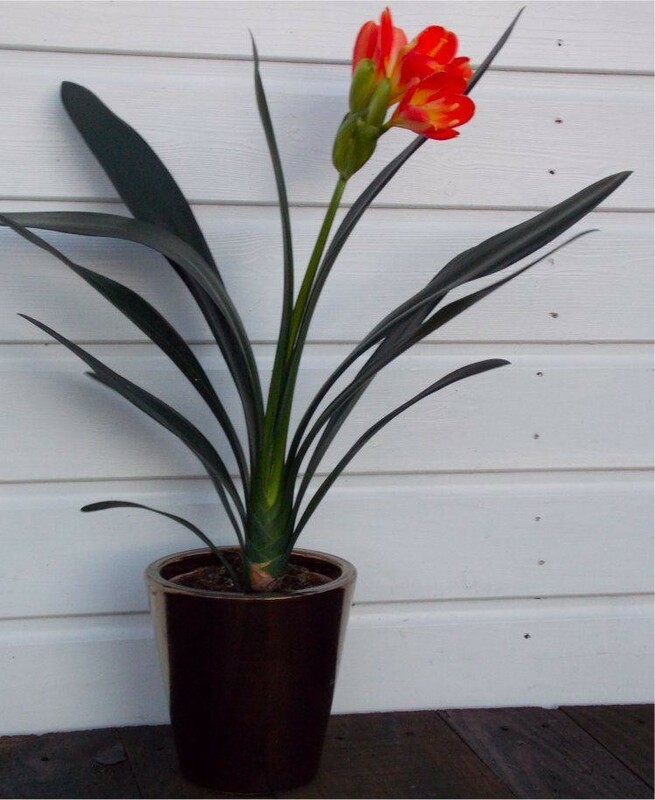 This South African beauty is one of the most vibrant house plants you can grow. 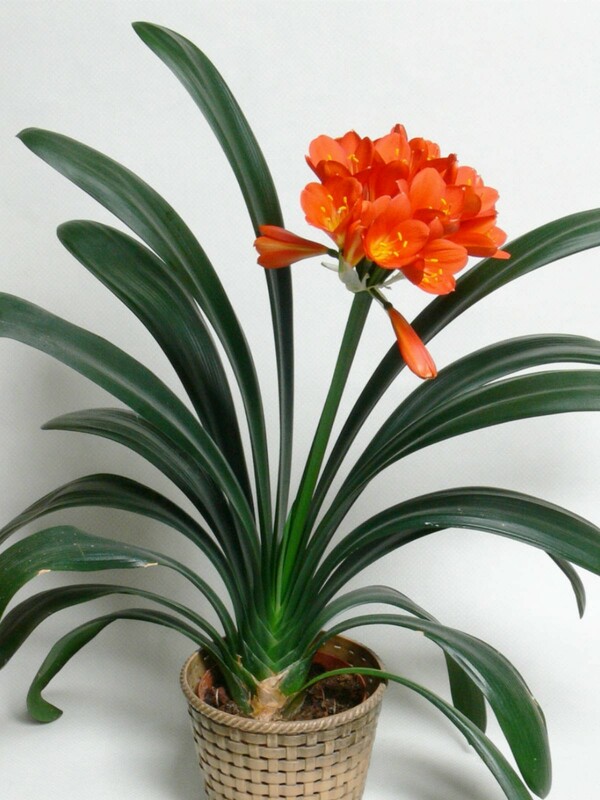 Easy to care for, Clivia are often hard to come by, expensive treasures, but we have stock of superb quality available. The long lasting blooms are almost reminiscent of an Agapanthus were it not for the bright orange colour. 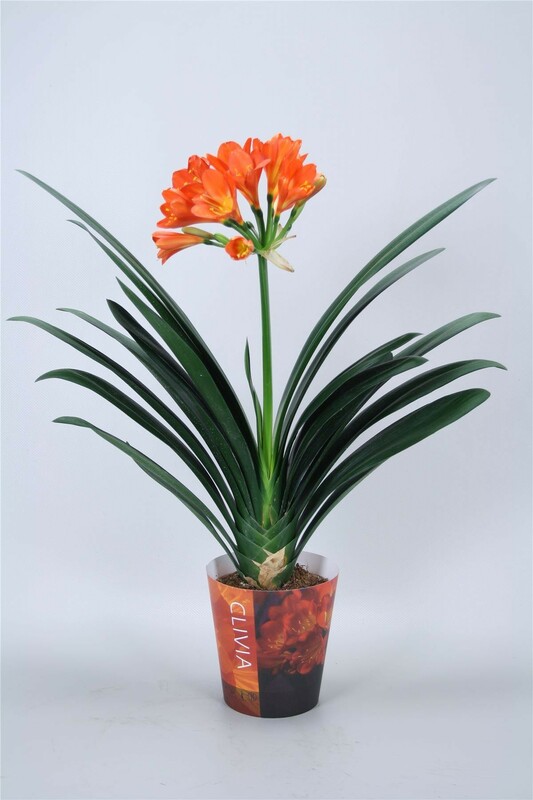 Known as the 'Queen of Houseplants', Clivia miniata make striking plants for your home or conservatory. 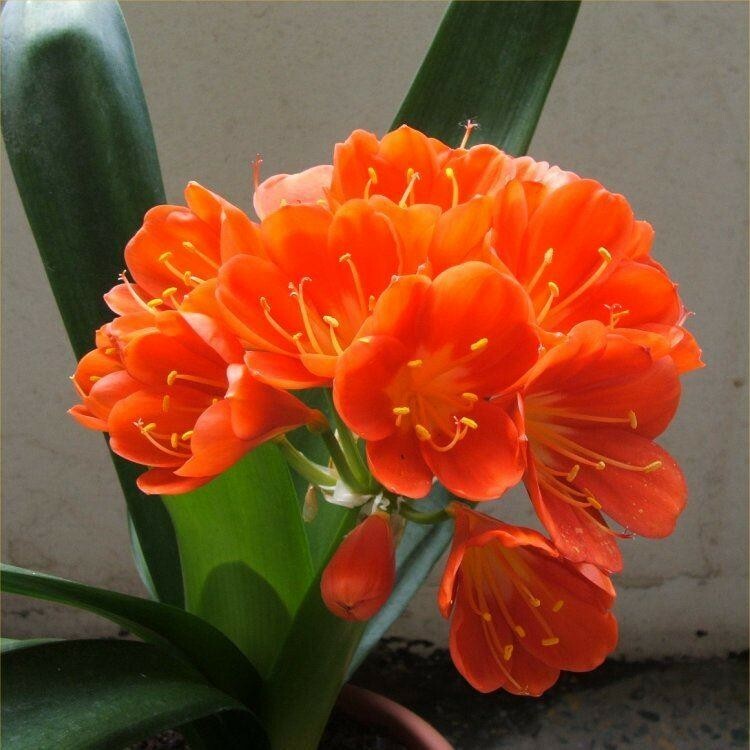 They are famed for their bright trumpet shaped orange flowers held on stems above the evergreen,bold strap like dark green leaves. Supplied as pictured growing in an approx. 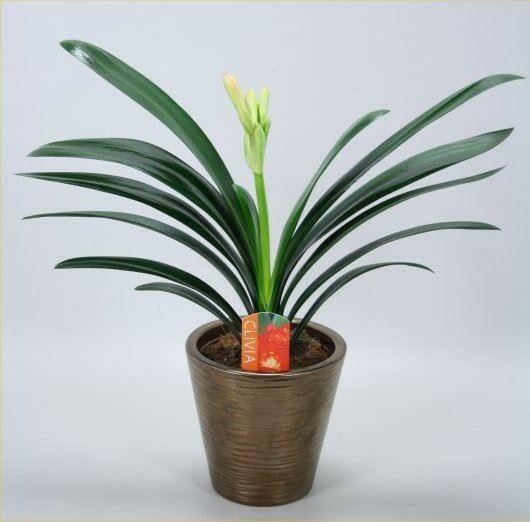 2 litre container, in bud and bursting in to flower, this high quality plant would make a perfect gift for yourself or some one special.